This topic contains 0 replies, has 1 voice, and was last updated by Brydo 1 week, 3 days ago. Volkswagen has revealed the new ID. 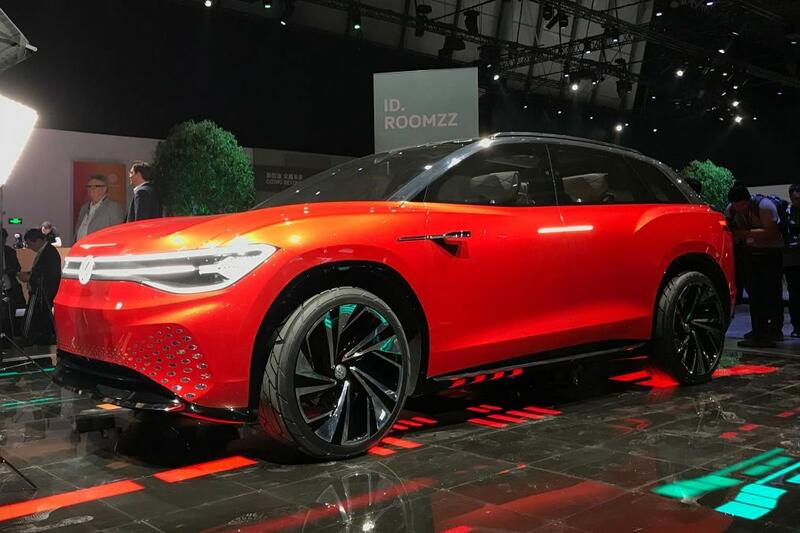 Roomzz: the sixth – and so far biggest – vehicle to join the brand’s all-electric ID. family. Though officially a concept, a production version of the ID. Roomzz will follow and is due for release in China in 2021. Beyond previewing a production version of a zero emission seven-seat SUV, the Volkswagen ID. Roomzz showcases the potential direction of the brand’s level four autonomous driving tech and how it might be integrated into future models.